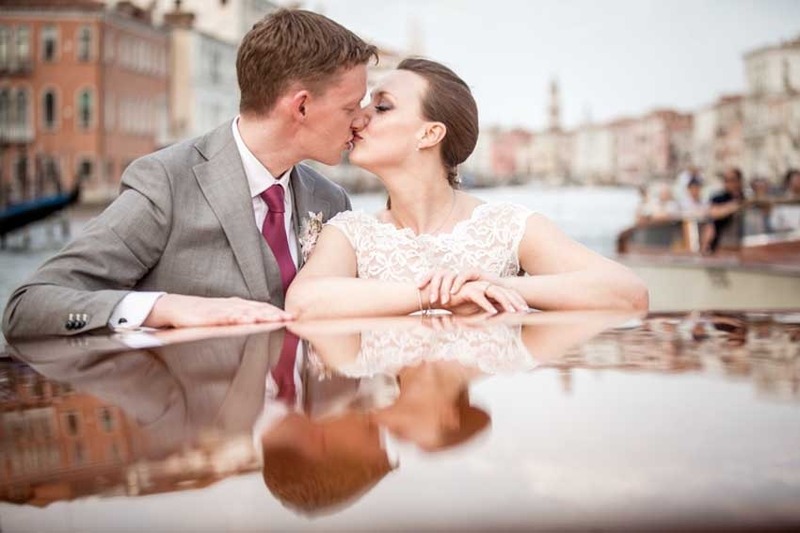 Catholic wedding ceremonies in Venice can be religious only or legally binding at the same time. 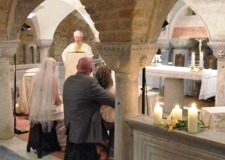 Ceremonies are performed by a local English-speaking priest but in case the priest of the couple wishes to travel to celebrate the wedding, he will be warmly welcomed by the local priest. 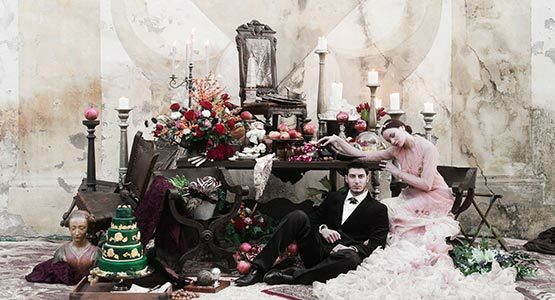 Floral decorations and classical music are allowed, the organist is a must but the atmosphere created by a harp playing during the wedding ceremony is something we strongly recommend. If the ceremony is legally binding, we will settle an appointment at the Town Hall for a quick formality after the usual meeting with the local priest. Arrival at the church can be an amazing experience! 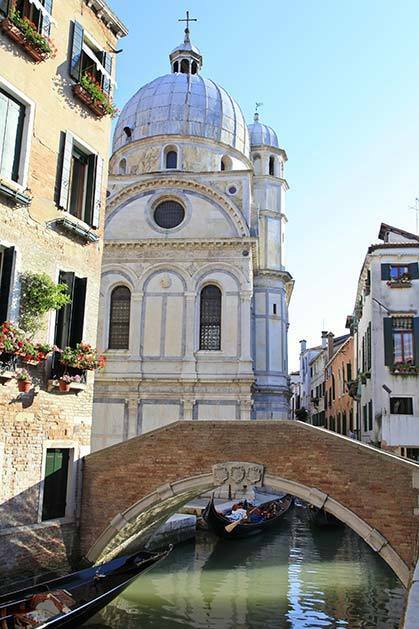 Bride can arrive by private taxi or gondola with her father and reach the church entrance. 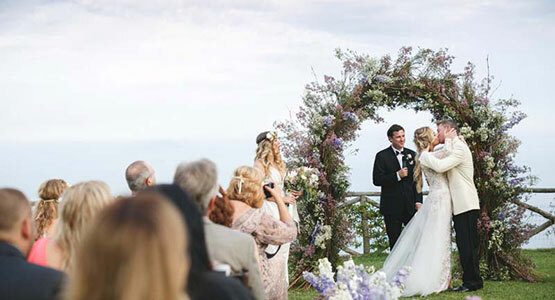 The photographer takes shots of this special arrival that takes you inside the church where your new life begins. 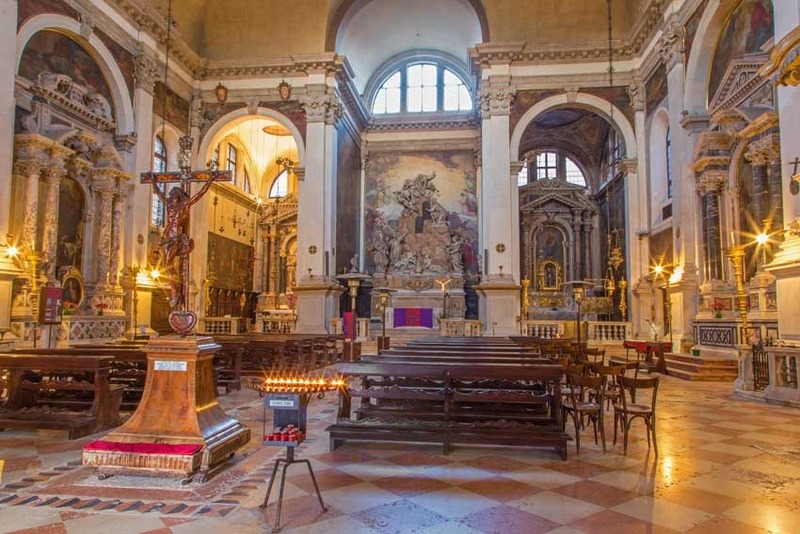 Many amazing Churches are a must see in the city of Venice, a city that makes you feel surrounded by art, history, amazing architecture, music and charm, the finest city in the world. 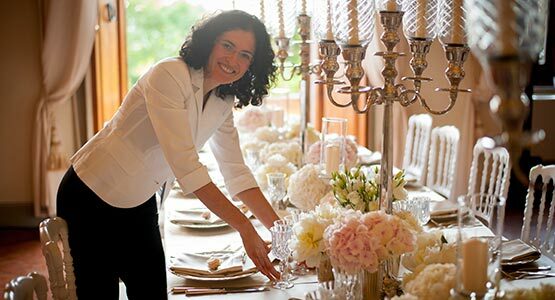 The churches we recommend for your wedding ceremonies boast intimate and relaxed settings, perfect for those who are looking for a romantic Catholic Wedding, always over the expectations! 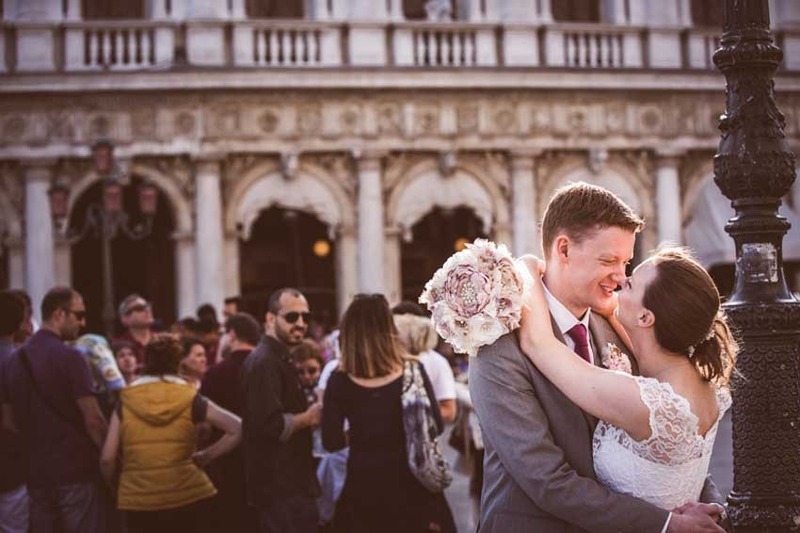 Let us guide you to select the best atmosphere according to the type of event you wish, a wedding in Venice can be a fairy tale, no matter if it is just for the two of you or you are inviting a large group, memories of a wedding in Venice will last forever. 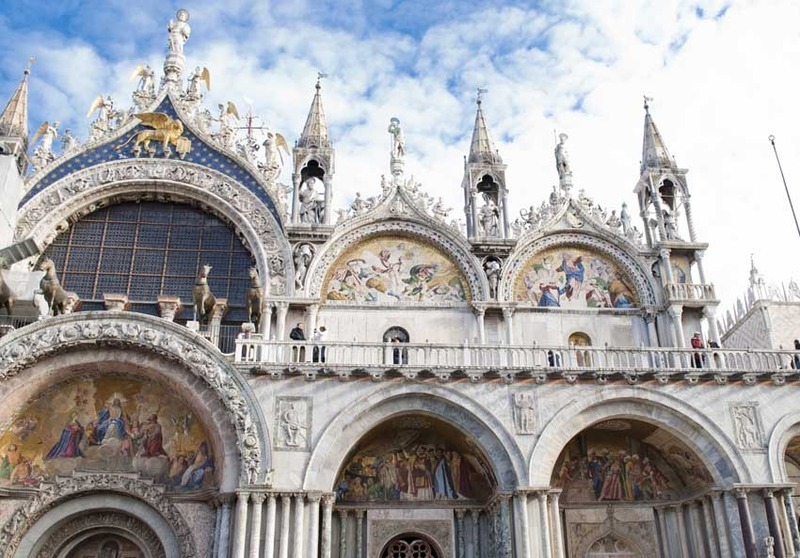 Saint Mark's Basilica is the most famous church in Venice, one of the best examples of Byzantine architecture in the world, a monument that reflects Venice greatness. During the centuries the Venetians embellished it with precious objects and works of art brought in from different places in the world. Visitors can enjoy more than 8,000 square meters of mosaic that cover the Basilica walls, vaults and cupolas. The eastern arm has a raised presbytery with a crypt beneath. 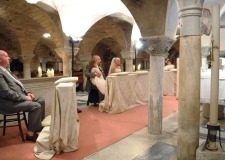 Catholic weddings are allowed in this enchanting Crypt that re-opened to the public in 1994 after seven years of restoration work. 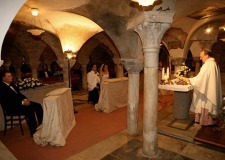 It is amazing to think that the Crypt lies below the sea level! 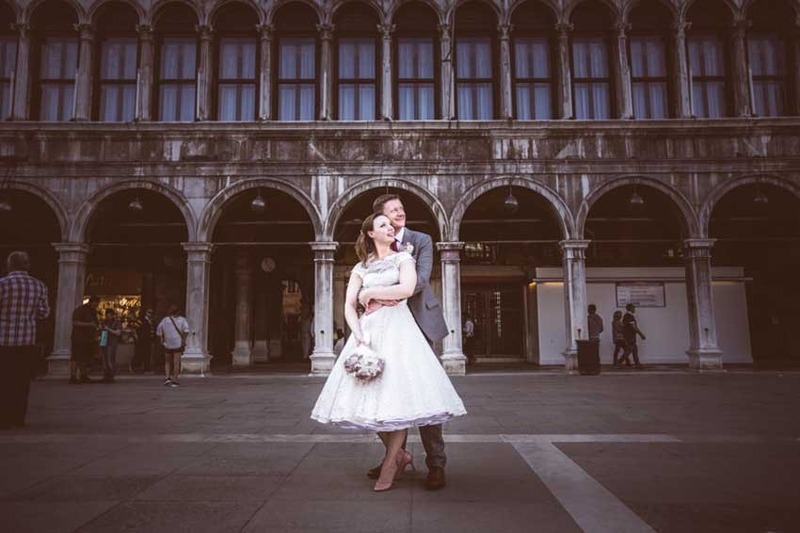 What a unique and romantic place for a wedding, in the secret heart of Venice. 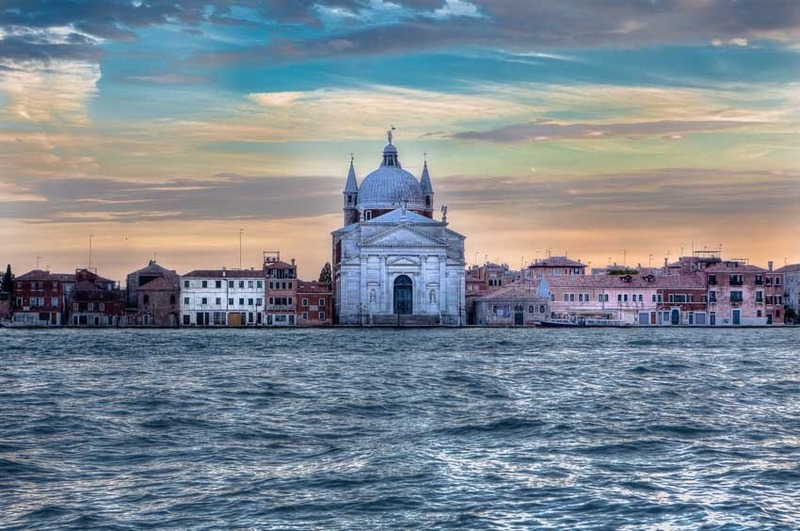 Church of the Redentore is one of the largest churches in Venice, suitable to more than 300 guests. 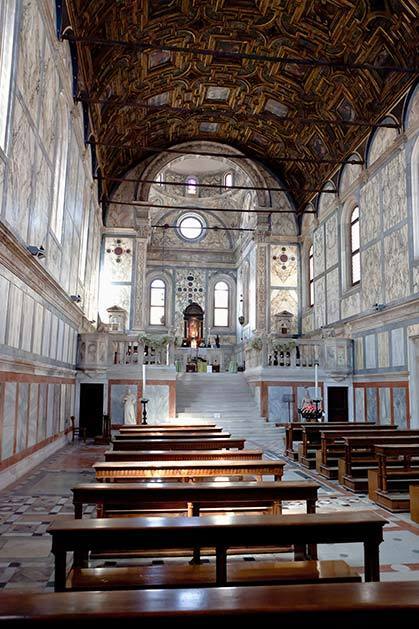 This large church located on the Giudecca island was commissioned by the Venetian Republic's senate in 1577 as a memorial church consecrated to Christ the Redeemer in thanks for the end of the plague in 1576. 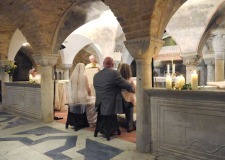 Catholic ceremonies can be legally binding at the same time. English speaking priest available. 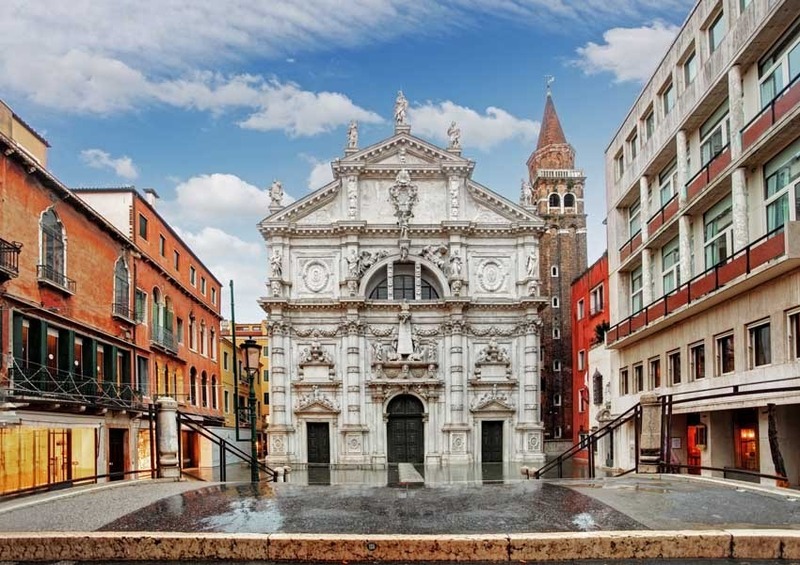 The church of San Moisè is one of the most charming churches in Venice, located near the fashionable district of San Marco close to the finest hotels of town. 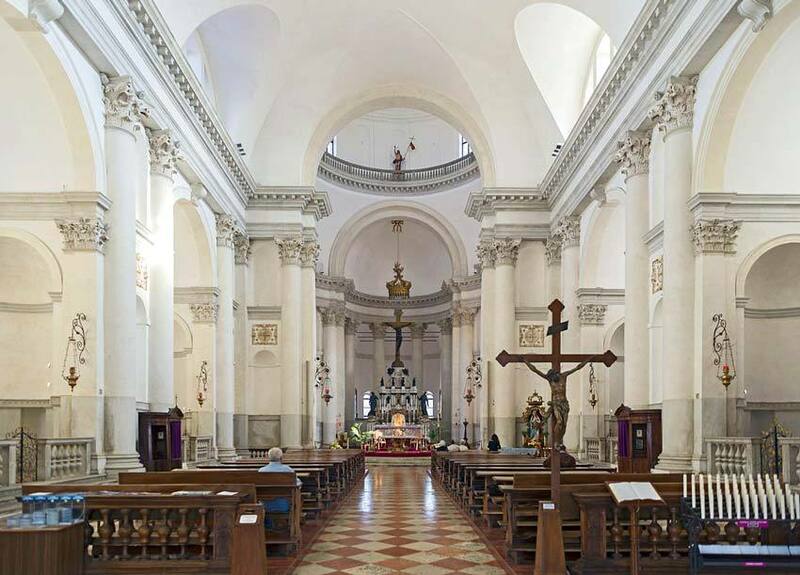 It has an extravagant Baroque facade and a decorative interior, it is a church suitable for large weddings. The beautiful church of Santa Maria dei Miracoli is located in a little square called dei Miracoli. 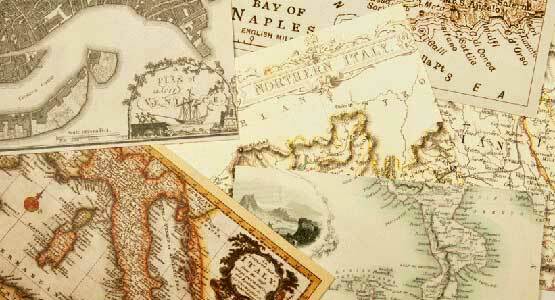 Its tiny size and the beauty of its decors make it a wonderful example of Venetian Renaissance architecture. 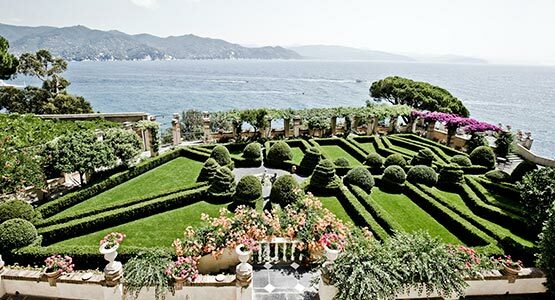 Its exterior and interior is decorated with colored marble. 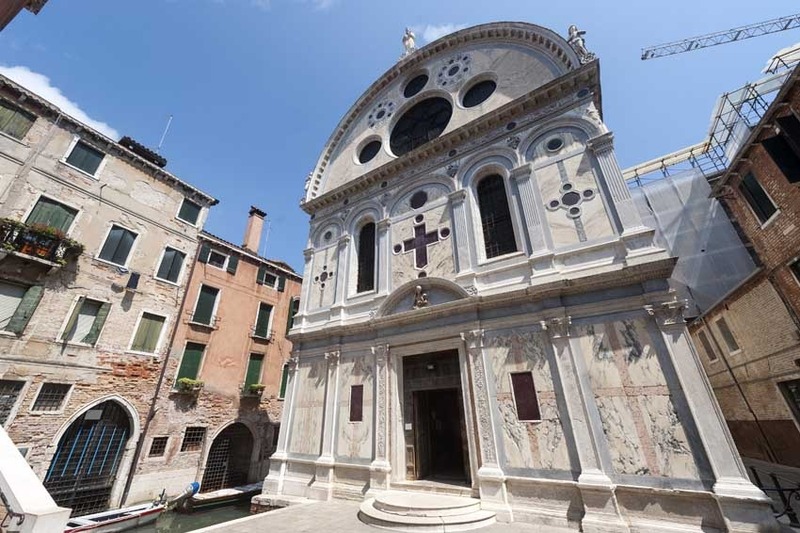 It is said that the enchanting marble came from what was left over when St Mark’s Basilica was built. The church was commissioned by a rich merchant to host a sacred painting of the Virgin with Child and Saints by Nicolò di Pietro. The painting was said to be miraculous and it can now be admired on the altar. 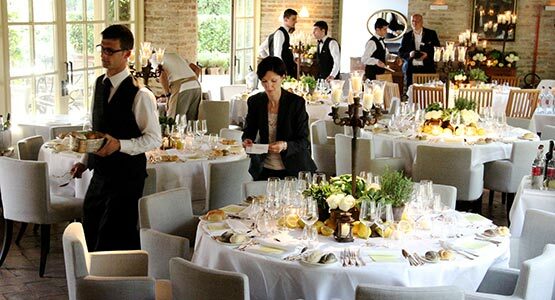 The interior has one nave and it is outstanding in its sophisticated elegance. This church is recommended for groups of 80 people.